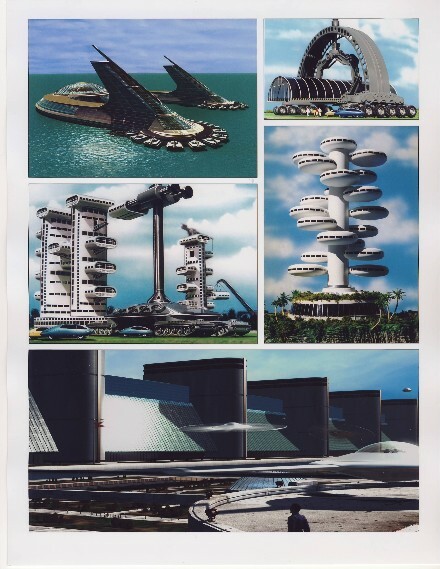 In this engaging discussion about what the future could be, Jerry visits with noted film maker William Gazecki, and a man who has been described as a modern day Da Vinci, Jacque Fresco. The Academy Award winning producer and director was so taken with Fresco's ideas of rebuilding society from the ground up that he decided to make a documentary about him. In this program, the discussion ranges from the exotic to the practical. 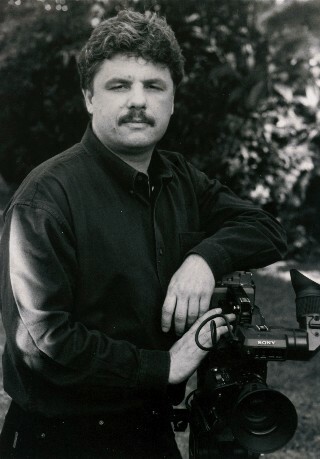 Jerry explores with both men how they think they can overcome today's culture of greed and ego and develop a society that truly represents the best of and for humankind and our planet and embodies little, if any, negativity. You will be surprised when you hear the answers to the probing questions, and you will come away from this interview with a positive feeling for mankind and our future. Can it happen? We leave that to you to ponder and discuss with others, but you will agree that this is a program worth hearing. It will leave you thinking about some very provocative ideas. to read an overview of the film. 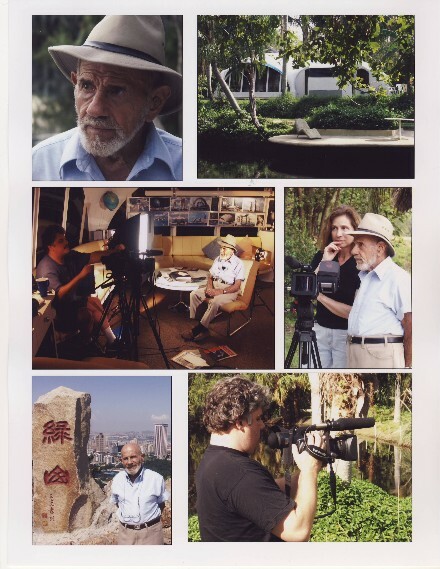 to read biographical information about Film Director and Producer, William Gazecki and Inventor and Futurist, Jacque Fresco. 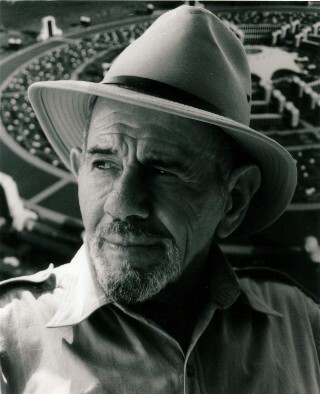 to visit Jacque Fresco's website.